Midtown Dental Restoration | LLM Dental Associates, P.C. Don’t let a damaged smile get you down. At Midtown Dental, our training, technology and services are ready to fix damaged and decaying teeth. 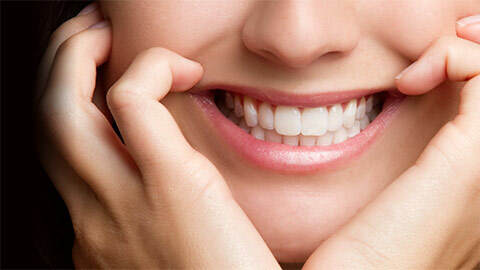 Don’t put up with pain from cavities… a filling is an easy way to restore a tooth. The decay will be removed and then filled with a composite resin or amalgam(silver). Chipped tooth? We can fix it! 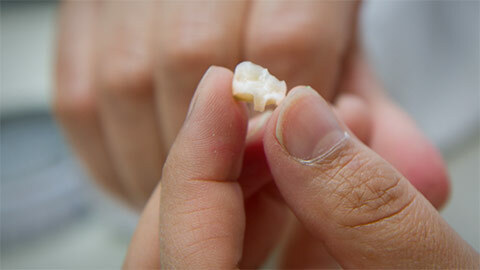 A crown is an artificial tooth (often porcelain) used to restore and provide full coverage for the tooth. Crowns are used to restore a substantial amount of tooth structure from decay or injury. An inlay or an onlay is used when the decay is too much for a filling but too little for a crown. They protect both the surface and structure of your damaged tooth. When one or more teeth are missing, bridges can be used to replace the missing tooth or teeth. Similar to crowns, bridges are laboratory fabricated cementable restorations. If you need more information about Dental Restorations in Midtown, contact us today. Enter building at 14 W. 49 Street. Please bring your picture ID.